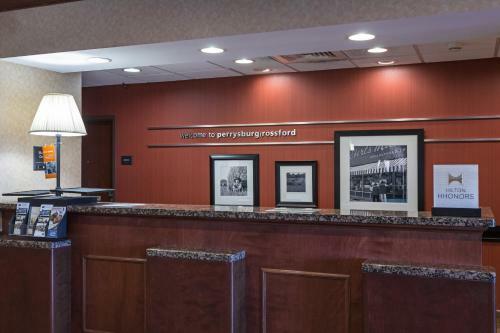 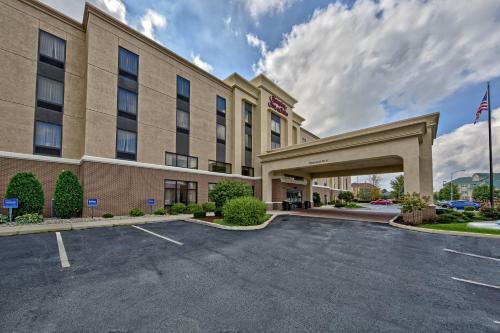 Bowling Green State University and the Toledo Zoo are within driving distance from this Rossford, Ohio hotel. 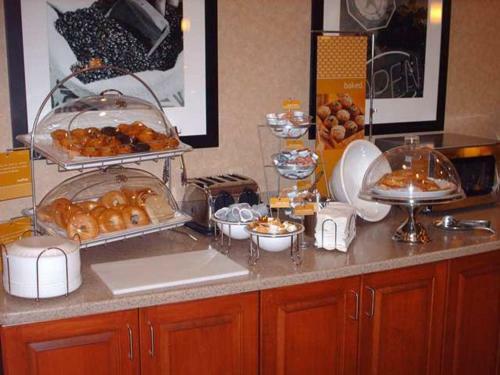 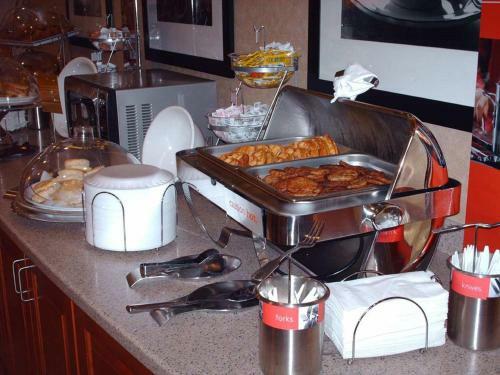 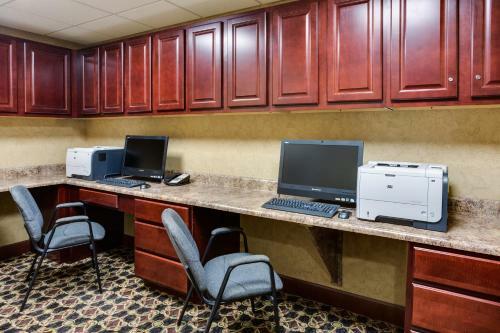 The hotel offers a free breakfast and free high-speed internet access. 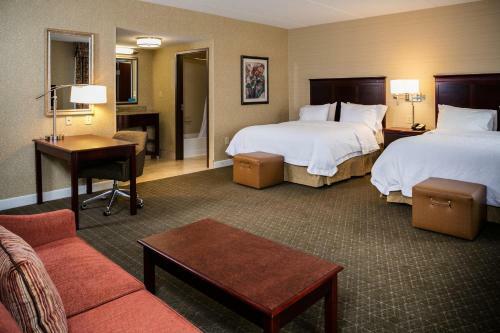 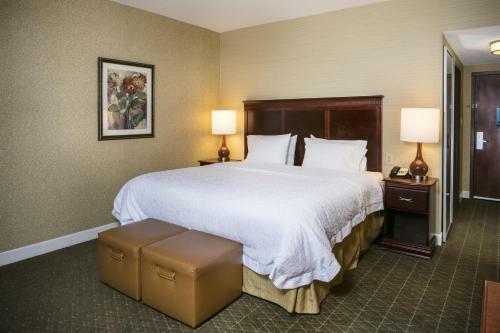 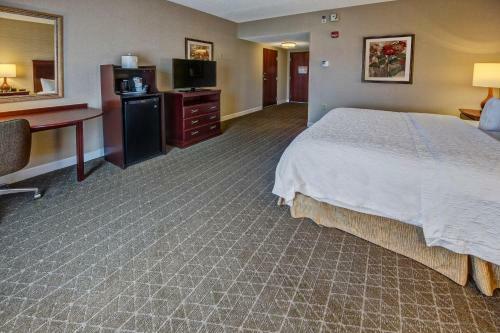 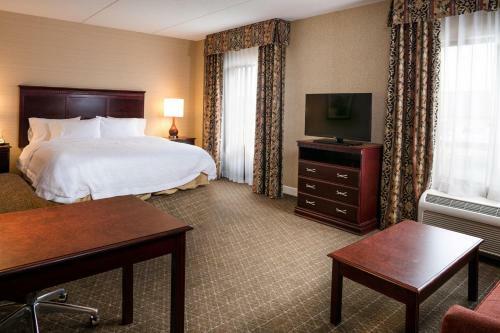 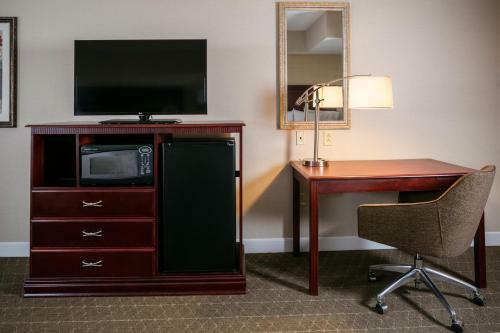 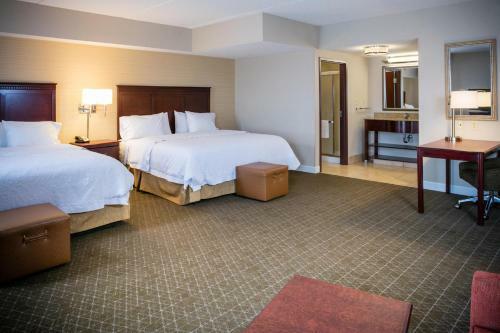 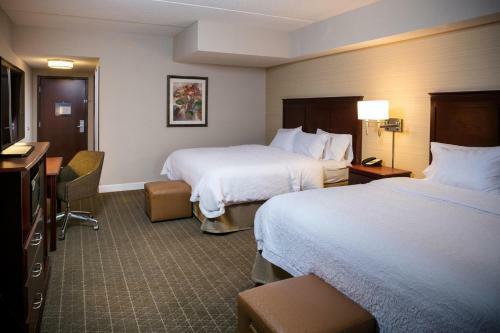 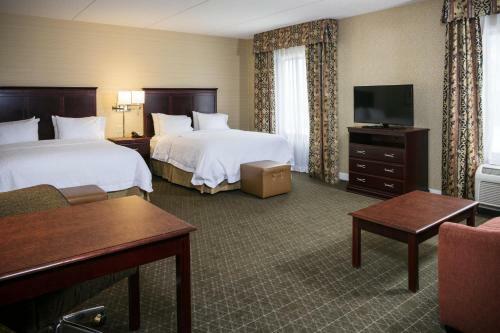 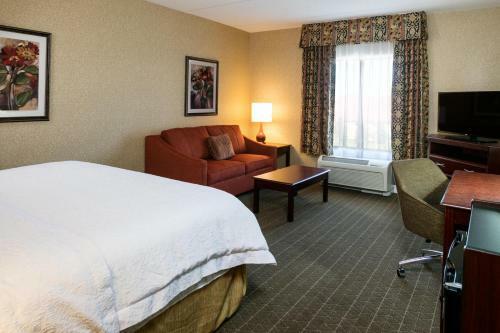 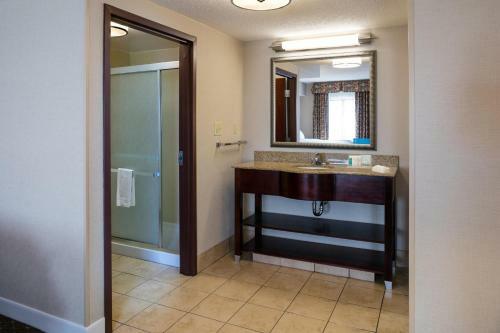 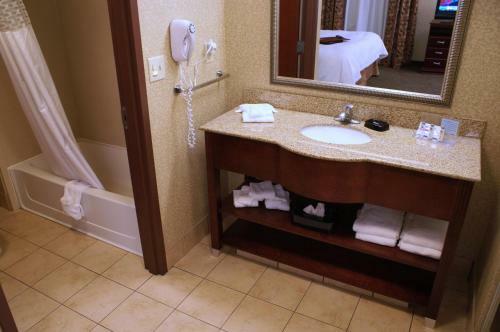 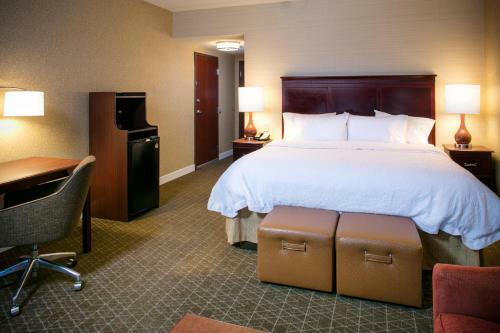 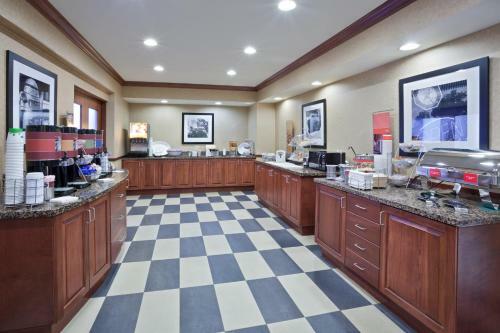 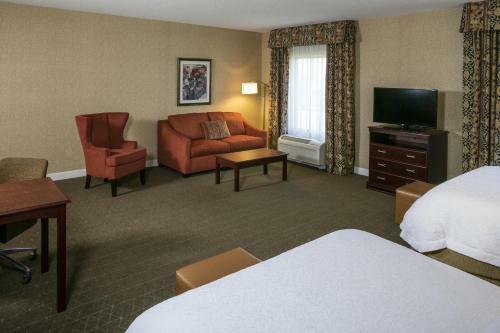 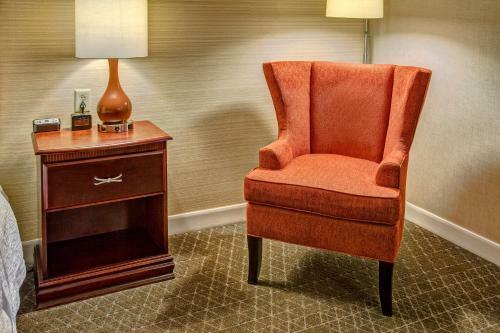 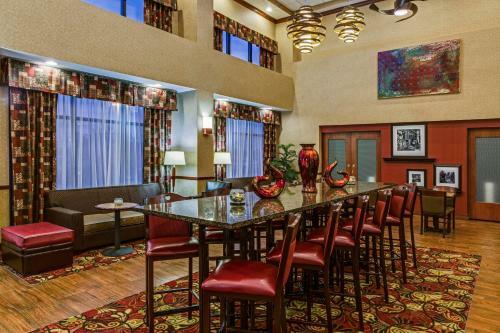 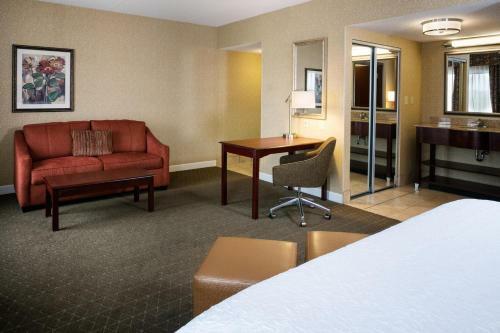 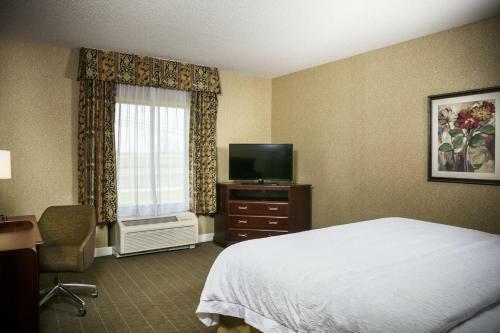 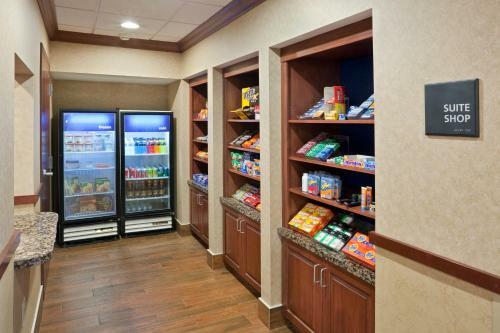 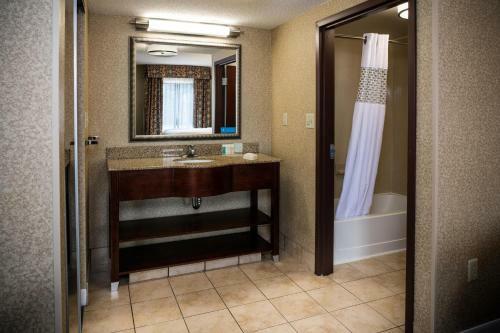 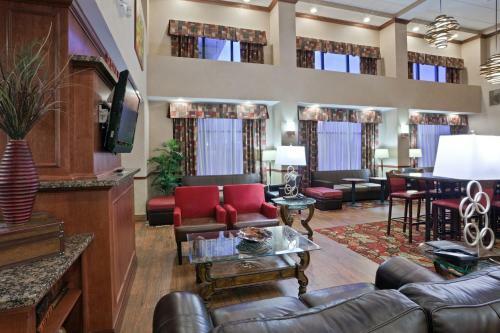 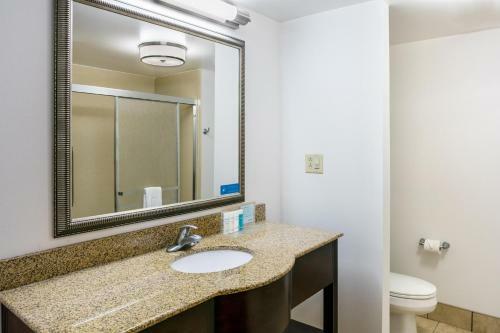 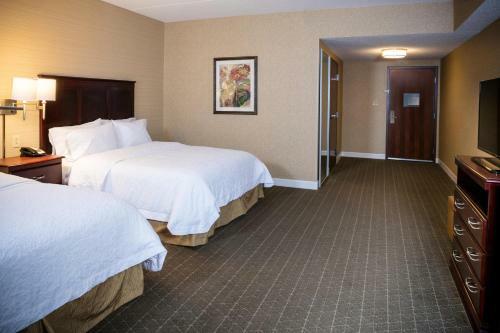 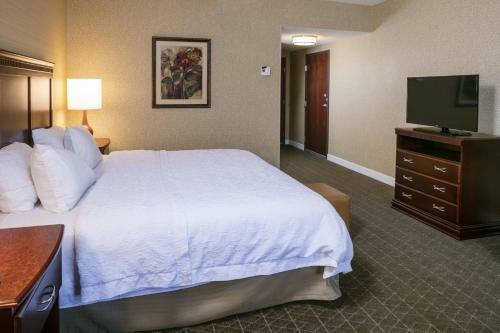 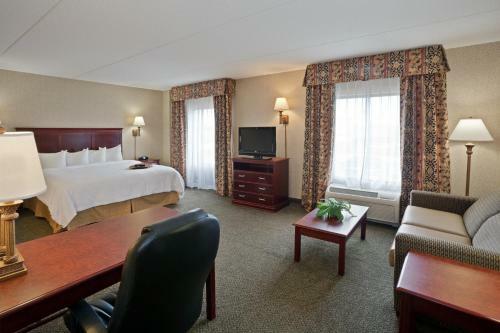 Every room at the Hampton Inn & Suites Toledo-Perrysburg features a flat-screen LCD TV and a coffee maker. 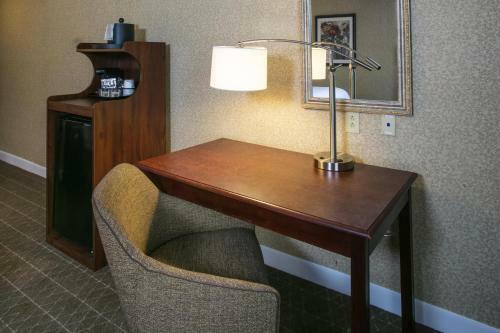 A work desk is included in all rooms. 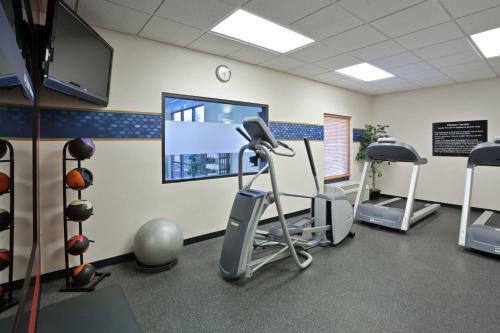 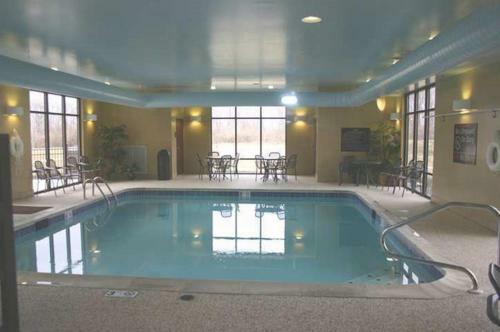 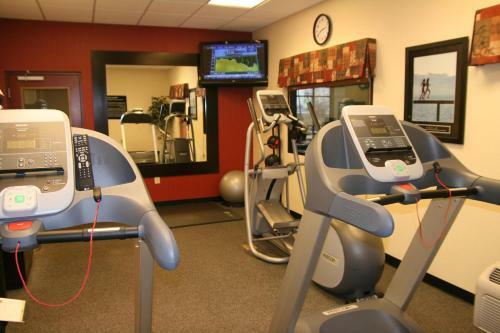 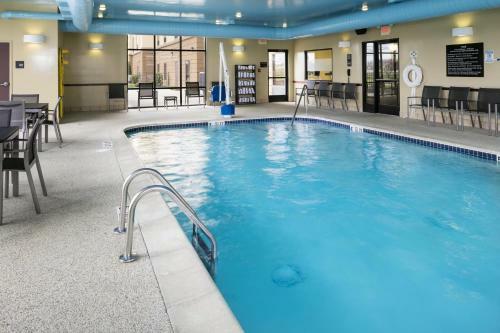 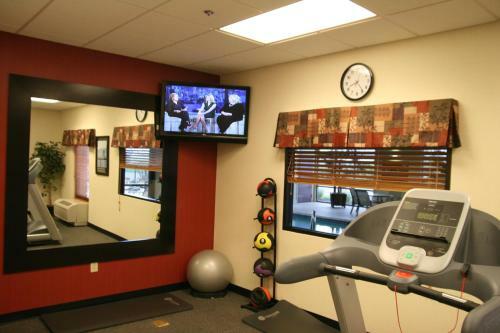 A fitness room and an indoor pool are on-site at the Toledo-Perrysburg Hampton Inn & Suites hotel. 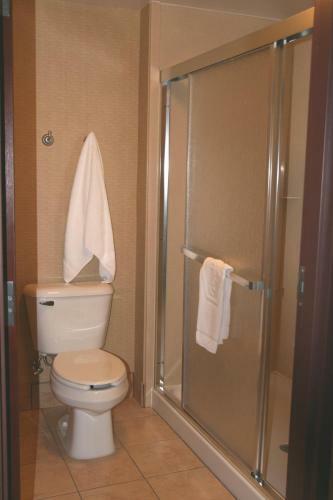 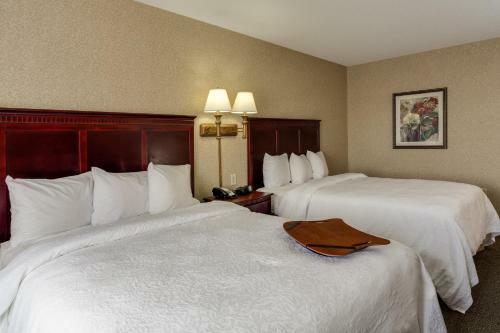 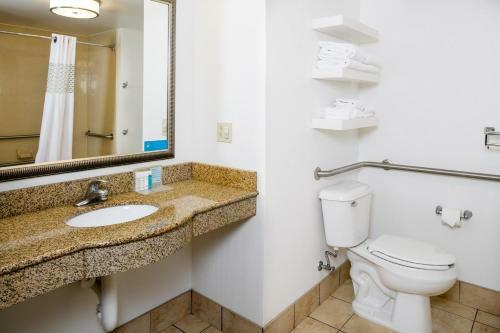 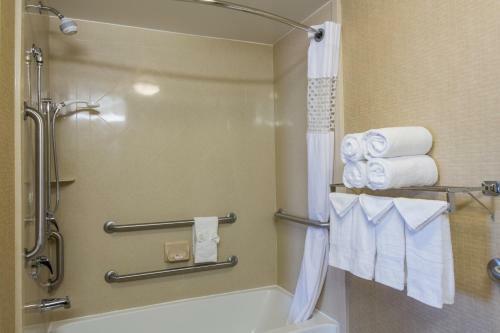 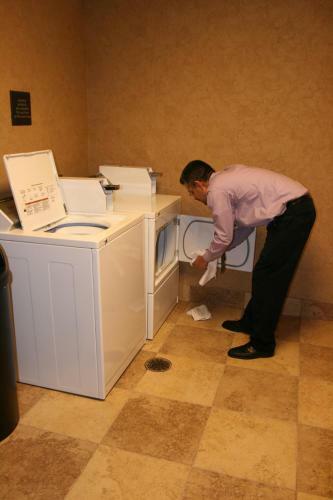 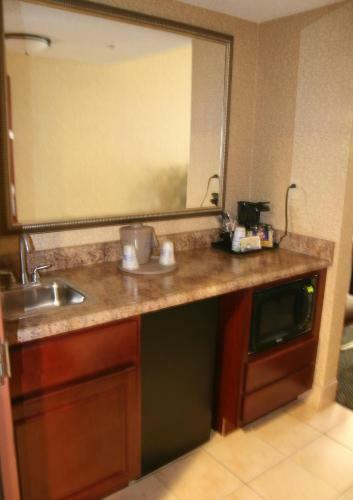 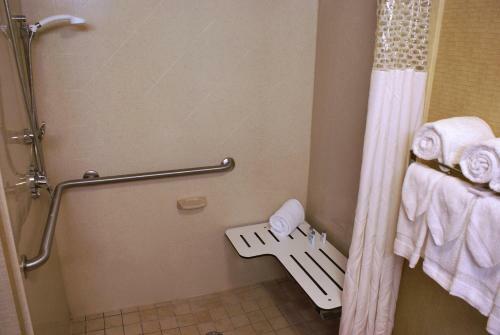 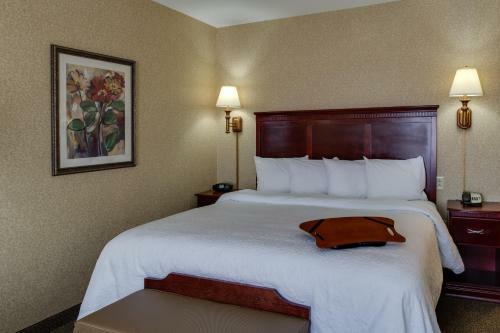 The hotel offers luggage storage and coin laundry facilities. 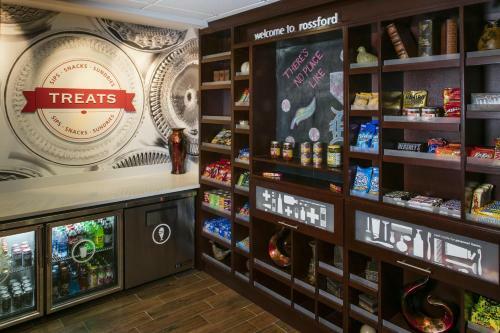 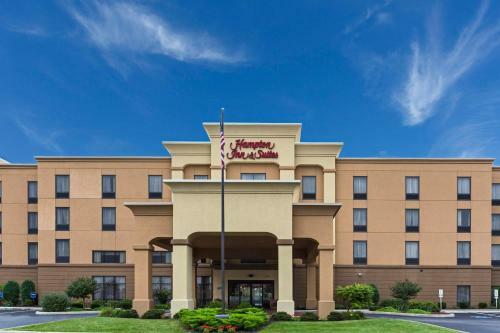 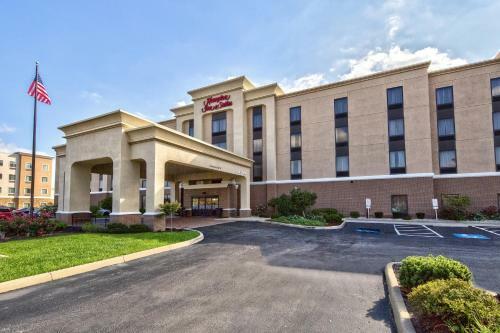 Fort Meigs and the Wolcolt House Museum are minutes from this Rossford, Ohio Hampton Inn & Suites Toledo hotel. 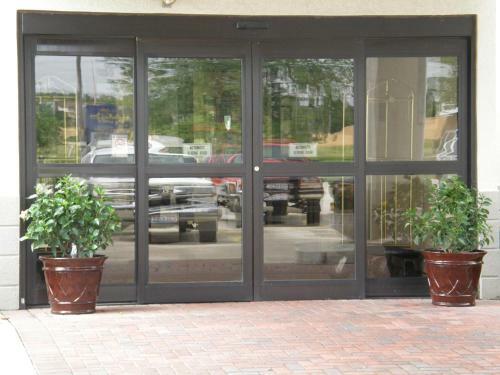 The Seagate Convention Center is a short drive from the hotel. 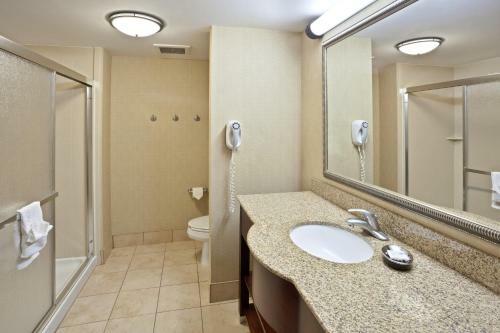 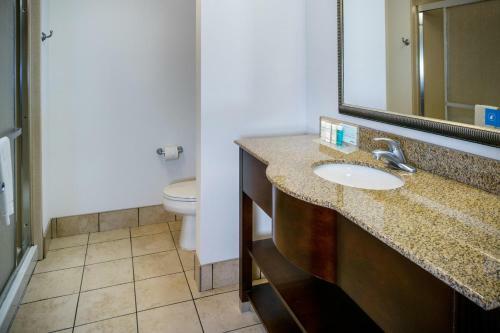 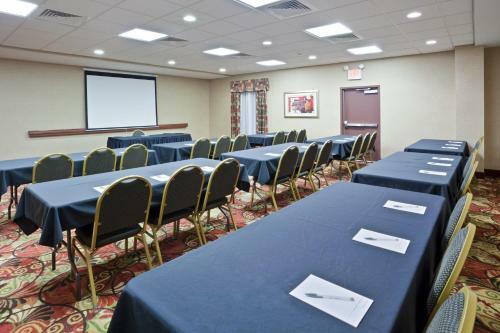 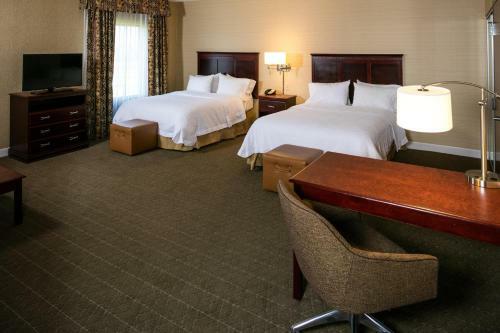 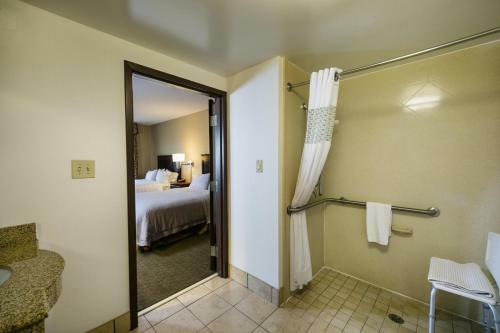 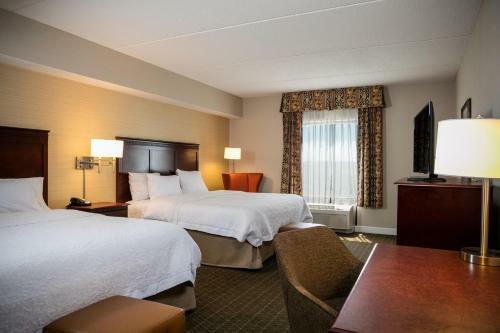 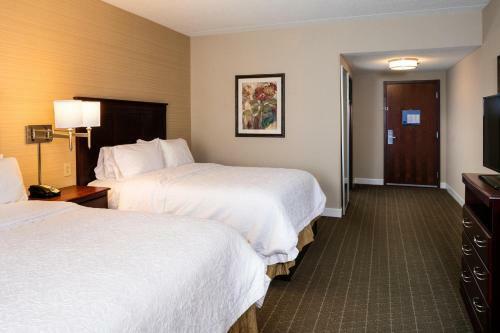 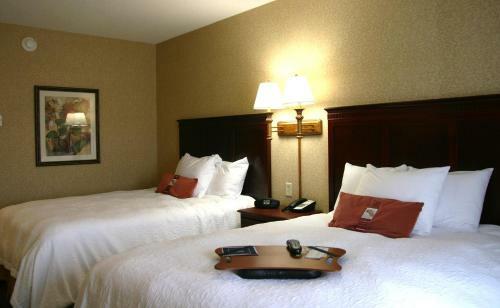 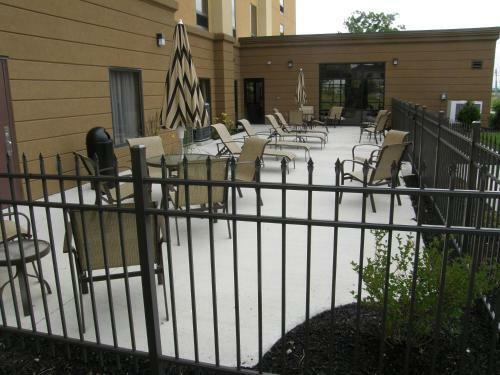 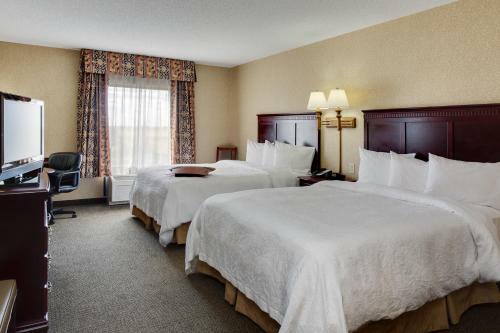 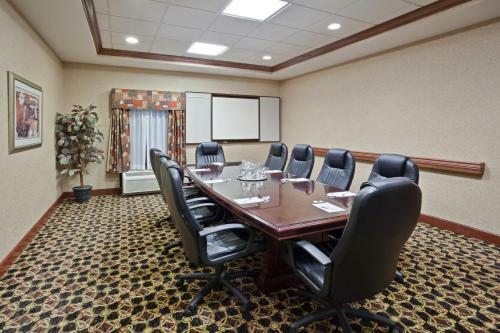 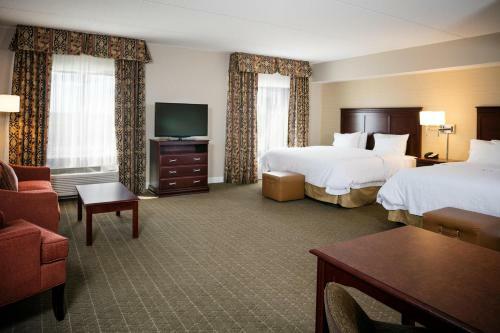 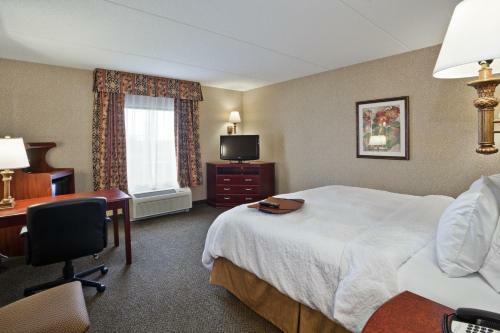 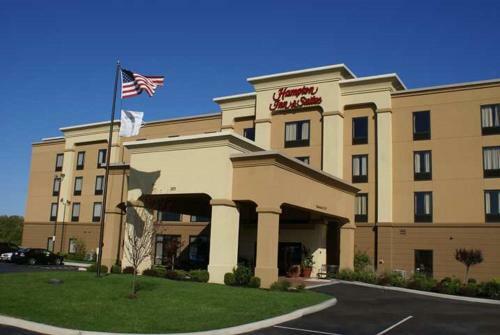 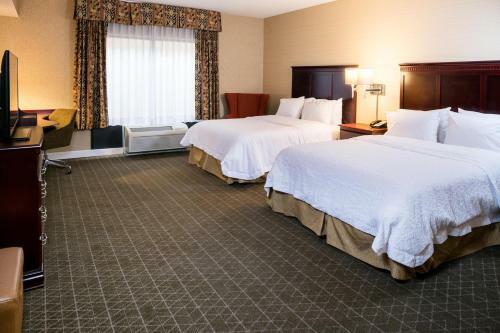 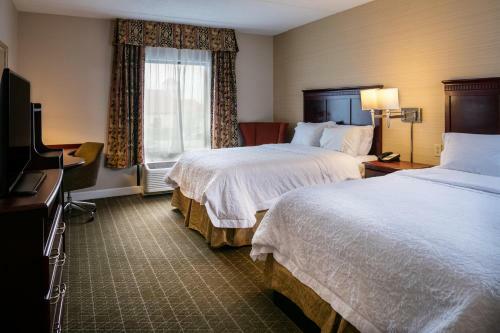 the hotel Hampton Inn & Suites Toledo-Perrysburg so we can give you detailed rates for the rooms in the desired period.